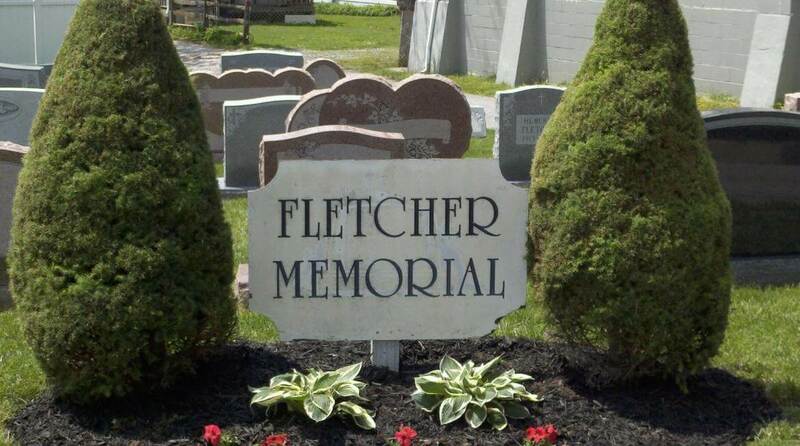 We are proud to be the only funeral home in the area to help you select a lasting memorial for your loved one, while assuring the installation and setting of the memorial is completed by our staff. When shopping for a memorial please remember that we only offer the highest quality of domestic and imported granite at the most affordable price guaranteed. We welcome price comparisons from other Monument Companies and are available for price estimates. We have installed monuments mostly in the Central Maryland areas as well as surrounding areas.